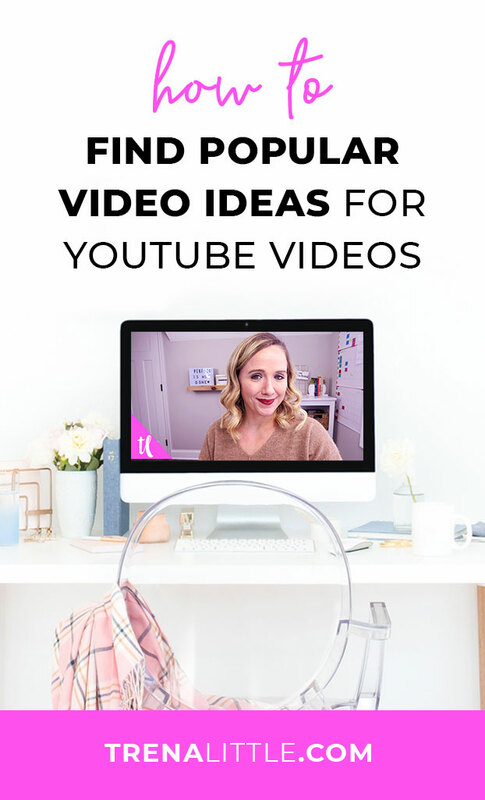 You want to grow your business on YouTube but coming up with YouTube videos ideas can be tough! Especially when you're trying to not only come up with video idea but POPULAR video ideas that will leave your audience excited for. In this week's video, I'm taking you behind the scenes to show you how I generate limitless video ideas for YouTube not just for myself but for my clients as well. Today, I'm going to be showing you how you can use TubeBuddy, one of my favorite tools. We're going to dig into getting started with TubeBuddy and the amazing TubeBuddy Keyword Explorer.